As pragmatic observers in close contact with their environment, members of small-scale societies usually can give a good description of seasonal variation in occurrence of diarrhea. Since manipulation of environmental factors is not an option of such societies, these normally remain descriptive observational data such as "There is more diarrhea when the rains come" or "Children get a lot of diarrhea in the summer from eating unripe fruit." Environmental Factors. There is seasonal variation in the frequency of diarrheal diseases. This variation is consistent with what we know of the reproductive requirements of the organisms, namely bacteria flourish in warmth and viruses grow best in cold conditions. However, the importance of seasonality is significantly influenced by the general sanitation level (see, e.g., Ackers, Quick, Drasbek, Hutwagner, & Tauxe, 1998). In areas where there is plenty of potable water readily available and quality sewage disposal, the principal transmission routes are disrupted and seasonal variation, indeed overall infection rates, are reduced. Small children are the least likely to observe good hygienic practices and are, predictably, the most often affected with diarrhea. This likely does not reflect greater susceptibility so much as greater exposure. When infants and small children share a dirt floor or yard with creatures such as dogs, poultry, and pigs, they tend to share their parasites as well. Young children in child-care facilities exchange many infections, diarrheal pathogens included. 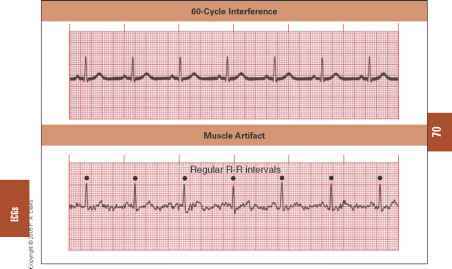 The Effects Polarity Has on Career and Health. Get All The Support And Guidance You Need To Be A Success At Understanding Polarity. 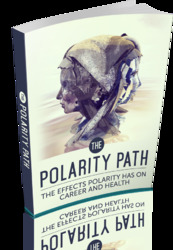 This Book Is One Of The Most Valuable Resources In The World When It Comes To The Effects Polarity Has on Career and Health.